The deadline for 18,000 salaried General Motors employees to accept buyouts passed on Monday. As part of GM’s buyout offer announced late last month, employees who qualify for the program could take home six months worth of salary and health benefits starting this coming February. 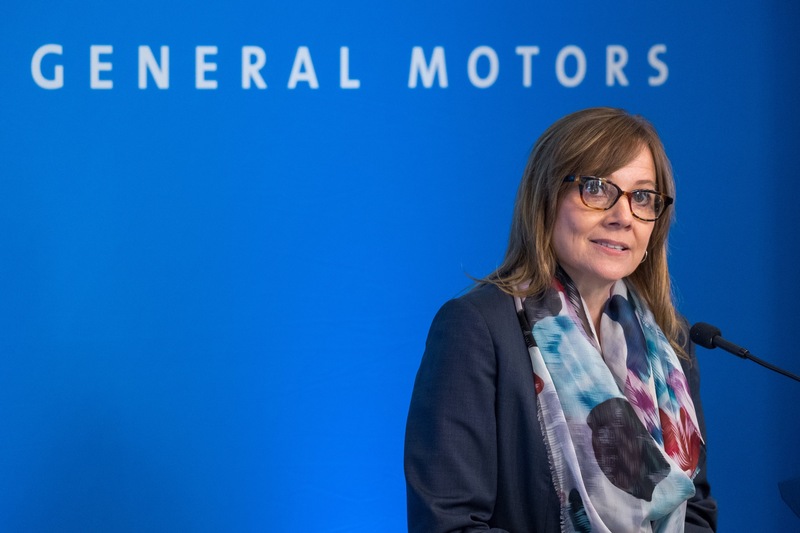 But according to a report from The Detroit News, on a case-by-case basis, GM has been allowing some employees to leave early allowing them to enjoy an extra two months worth of severance. The GM buyouts come part of a company-wide cost savings target. Managers from departments across GM were given specific targets they needed to hit by the end of the year, which left them with two choices: cut the departments discretionary spending or start offering buyouts. There isn’t a specifically targeted headcount post-buyout, instead, the alleged value lay in the rather simple raw cash savings that come from not having to pay these employees in the future. A GM spokesman told the publication the corporation would consider layoffs if the appropriate cash isn’t accounted for by early next year. The GM buyouts were offered to salaried workers in North America and global executives with at least 12 years of experience, but it seems likely the company will be forced into layoffs given the reportedly low take-rate of the white-collar buyout programs. Despite the deadline being earlier this week, the automaker says it likely won’t report the cost savings or job losses until at least next month. As the GM buyouts were conjured up, the company has aggressively recruited and hired workers in recently developing auto disciplines including software development, battery, and fuel-cell technologies over the last five years, a result which may be causing conventionally untouchable industry jobs to go extinct. With consistent profits and large margins, now may be the best time to preempt those future costs, instead of being forced to react to an industry contraction. Make no mistake about it, the drive to cut costs is very closely intertwined with GM’s desire to remain competitive on the new technology front. The company’s vision for the future includes fat returns for investors and buckets of money poured into driverless and emission-free vehicles. Or at least that’s what the market wants to hear. But it could always be worse. Just look at Ford, where CEO Jim Hackett has promised job losses to an unannounced number of the company’s 70,000 global salaried employees as part of his phantom plan to trim $25.5 billion in operating costs. At least you have build and price available on the US website, not here in Canada. I don’t know why they don’t have any lease incentive programs except it is possible they are seling so well they don’t need one. I know you mentioned they haven’t sold any of the new Silverados but I think you are probably either misinformed on that or they are purposely holding them back until they clean up old inventory. another thing…Once the new blazer and trucks launch at the mexico assembly plants, all three non-US plants will be running 3 shifts and 6 days a week. When Mary B talks about employees being the company’s #1 asset, she’s obviously talking about the vast non-American work force. But but… These vehicles are “Made in America”.. The lie detector test has determined, THAT IS A LIE.